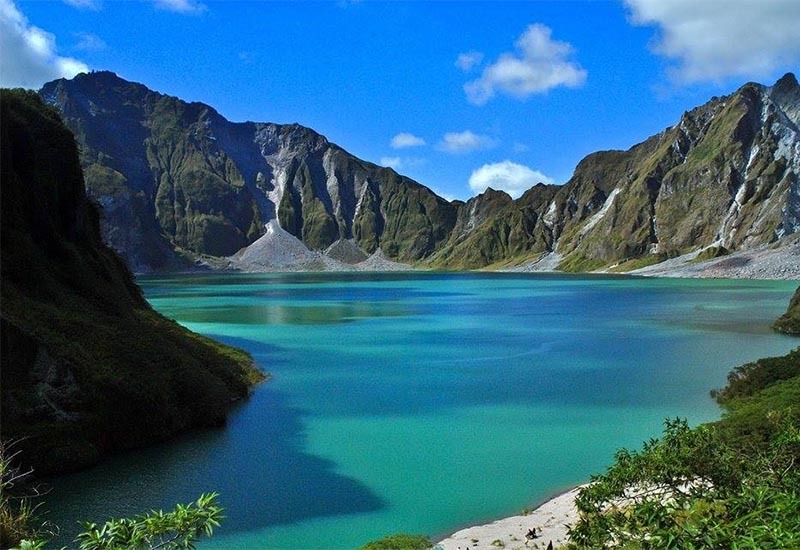 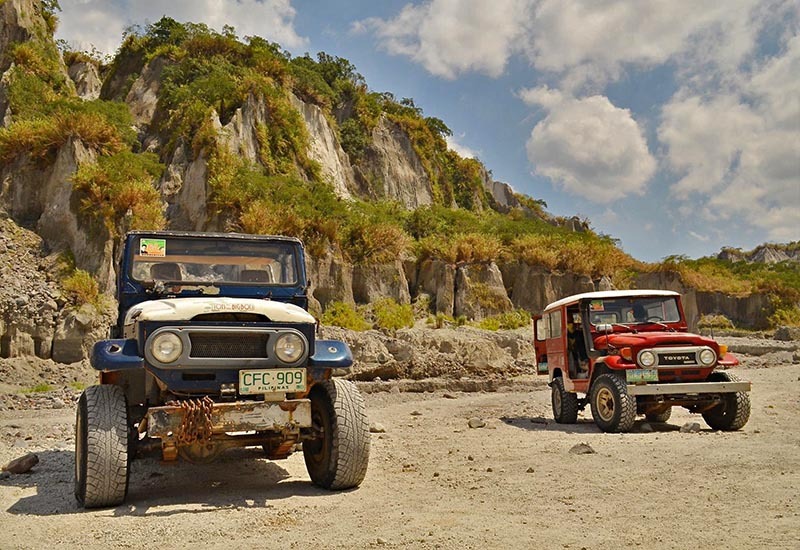 The 1991 eruption of Mount Pinatubo destroyed the volcano’s original summit forming a caldera; at first the lake was small, hot and highly acidic, with a minimum pH of 2 and a temperature of about 40 C. However abundant rainfall led to the creation of a large lake with a cool temperature and normal pH. 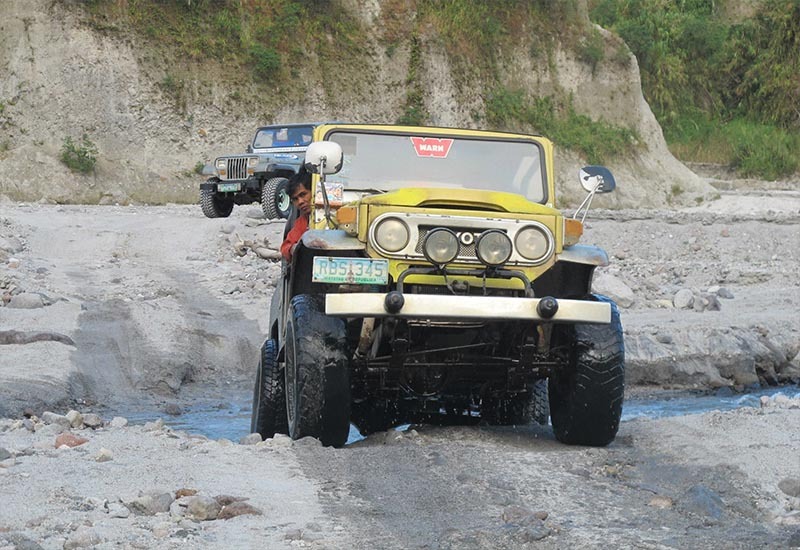 Experts feared that the weight of the water could breach the crater walls and flood the homes of up to 40,000 people in the small coastal town of Botolan, located 25 miles from Pinatubo. 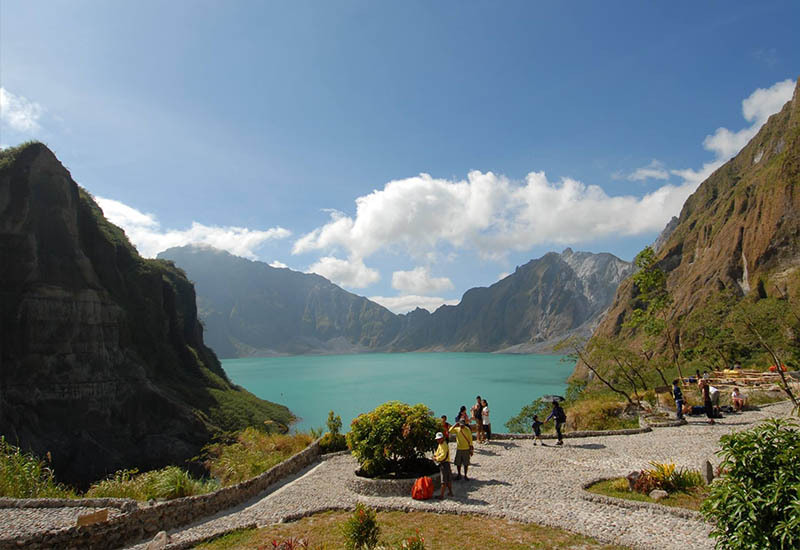 In September 2001, residents of Botolan and nearby areas were evacuated and the Philippines government ordered a controlled draining of the lake. 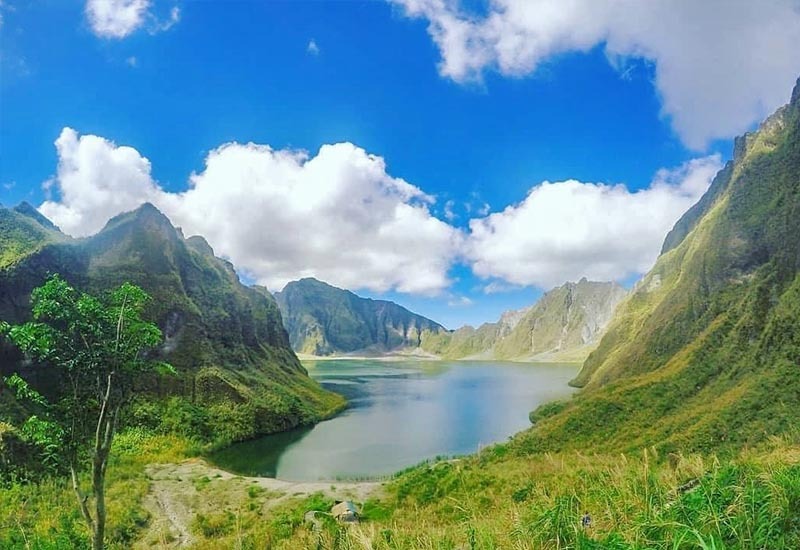 Authorities dug a 5m-wide channel from the edge of the volcano’s crater, draining about a quarter of the lake’s volume and diverted the excess lake water into local rivers. 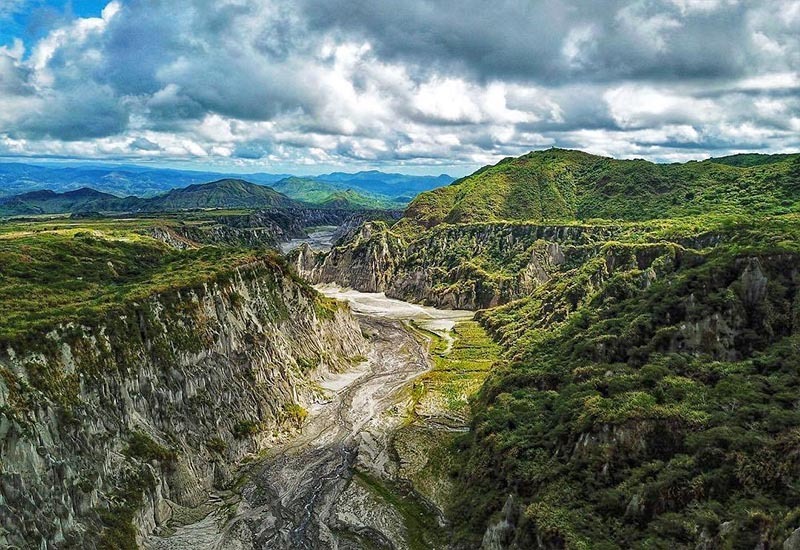 Existing lahar canyons serve as water drainage paths to surrounding rivers and creeks, the largest of which is the Bucao River. 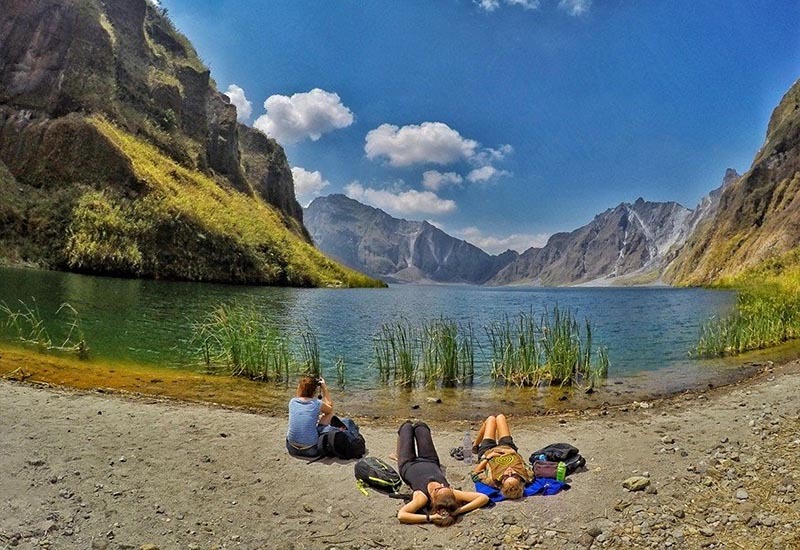 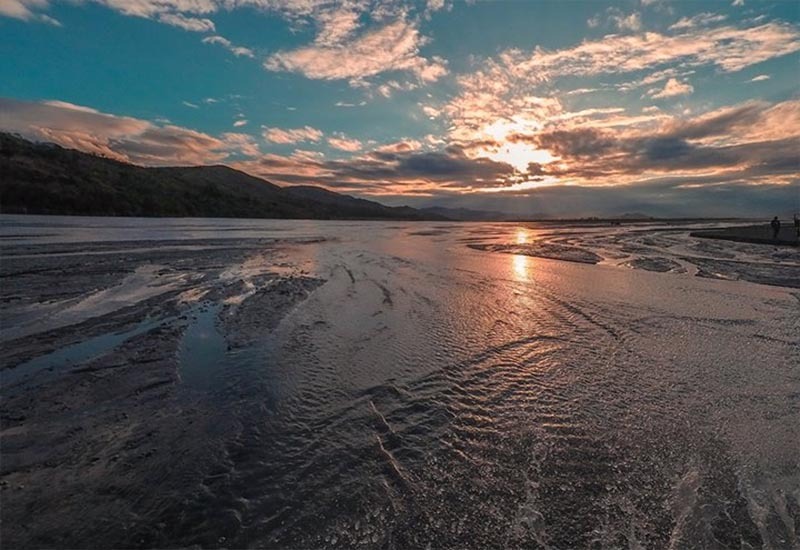 Experts predict that the gradual erosion of the caldera may lead to an eventual collapse of the lake walls in the foreseeable future and the destruction of the lake itself.